race teams, and facilities to streamline their marketing and branding efforts. photography, copywriting, motorsports, journalism, project management and much more. Did you know? P.TEN also focuses on other types of "horsepower", such as horseback riding and competitive equestrian events! 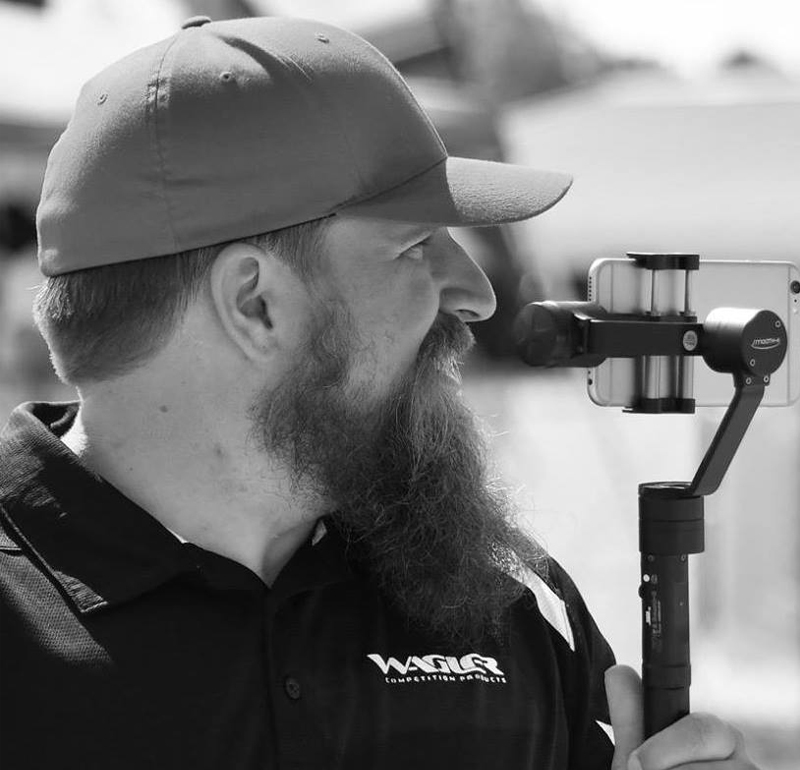 Founded in 2012 by longtime motorsports industry expert Ainsley Jacobs, P.TEN Marketing offers top-level marketing strategy and service to the automotive world. Ainsley got her start in the forced induction segment in 2004 and has been successfully providing marketing consulting services ever since. 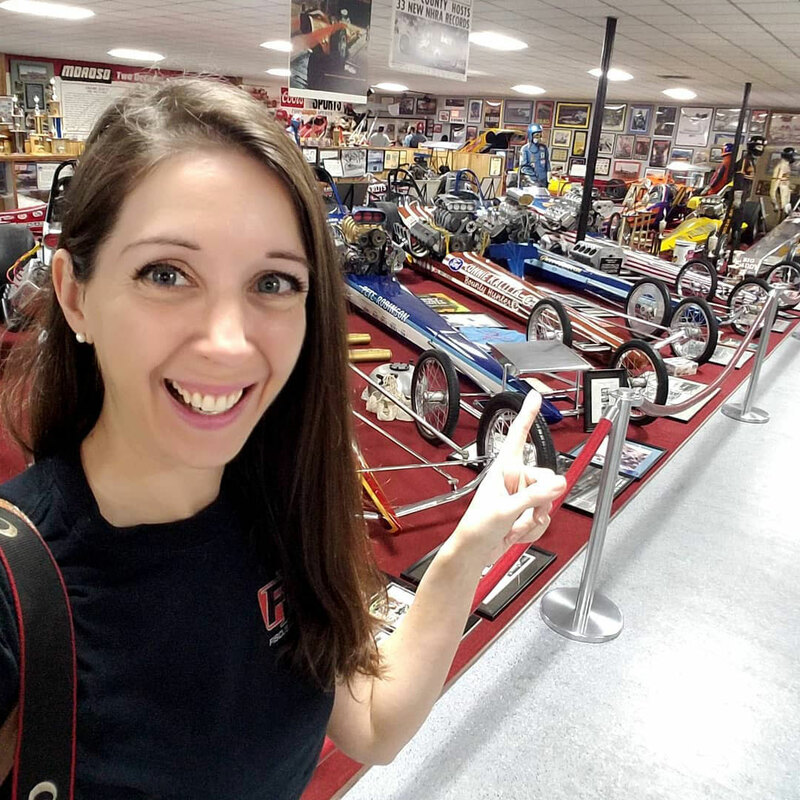 A die-hard gearhead with a passion for “all things horsepower” (yes, even real horses), Ainsley is enthusiastic, energetic and experienced in the racing community. 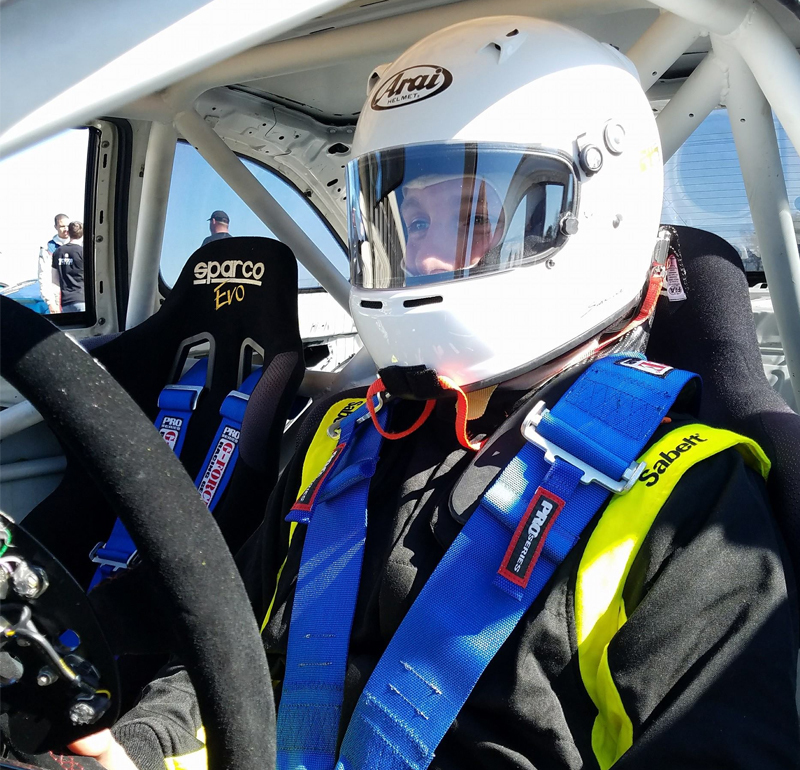 Ainsley’s first car, a turbocharged 1993 Infiniti G20, is the primary driving force behind her motorsports industry involvement and helped to launch her professional career. The car’s chassis code is “P10″, so it made perfect sense to name the company in honor of it! Thank you for all your help this year. My business has tripled from last year, and it's all from the website. We have used Ainsley and P.TEN to maintain and update our website for several years and couldn't be happier with the quality and responsiveness of her service. I highly recommend her. Ainsley and P.TEN have been a great partner to our company. We've relied on them for all of our website design, maintenance and updates. Without fail, they always respond quickly and courteously. Their marketing know how has been a key to our continued growth. Thank you P.TEN! "I don't know - ask Ainsley." This is a common phrase at our business, and it's one that makes Ainsley incredibly valuable. She is exceptionally intuitive about online and offline marketing, and she designs and maintains complex e-commerce, registration, social, and content platforms. We're so thankful for her awesome work! Ainsley is very goal orientated and creative with her web marketing ideas. Her work ethic is outstanding, I am not sure when she sleeps. We have seen sales increase since Ainsley has started with our Facebook, Twitter and our newsletter along with our email ad campaign. We are glad to have her on our team. P.TEN Marketing wields an uncanny amount of skills in providing professional and effective editorial and content marketing solutions. P.TEN has been doing a fabulous job with our social media pages - thanks so much!! You've greatly improved our social presence and made my life easier, everything I was hoping for. "Ainsley did a GREAT job with my website and I love it. Most of the people who have seen it already love it too. I definitely recommend P.TEN for website production." To say we're obsessed with motorsports is an understatement. When we aren't working, you can still find us out at the track - wrenching, racing, and watching. It's what we love to do! Ainsley does it all at P.TEN. Seriously. From marketing to graphic design, website development to social media management, photography to journalism, communications, PR, and much more, Ainsley is always working to help our clients grow and has a hand in pretty much everything we do! The typical engineer, Erik loves problem solving and finding solutions. At P.TEN, he helps clients figure out ways that we can best help meet their needs, and takes charge during the production phase to ensure all requirements are met. Erik is also our resident tech nerd and talented internet fixer-of-things. Although he specializes in turbodiesel, Justin is a straight up horsepower guy. He brings a wealth experience with sales and marketing, combined industry experience with formal education, and can help push customer engagement to a new level. From drag racing to pulling, Justin's our go-to guy! 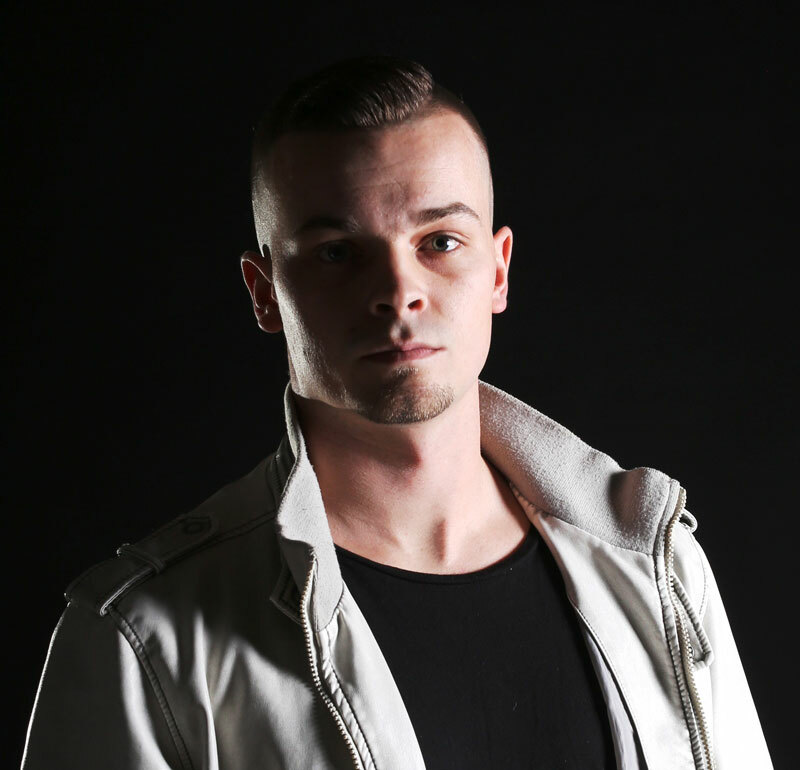 Kieffer enjoys creating solutions through marketing tactics. He has always been involved with racing either as a driver, assistant crew chief, or graphic designer. As a University of Indianapolis Alum, he brings his communication skills, graphic design degree, and social media engagement to the table.